Affordable and easy to read, sharing God's word has never been as easy or comfortable thanks to this ESV Bible in a 12 point font. The ESV Economy Bible, Giant Print provides the full ESV text in an extra large font and at an affordable price, making this a great edition for ministry use, outreach, and bulk distribution. Article on "Why Read the Bible?" 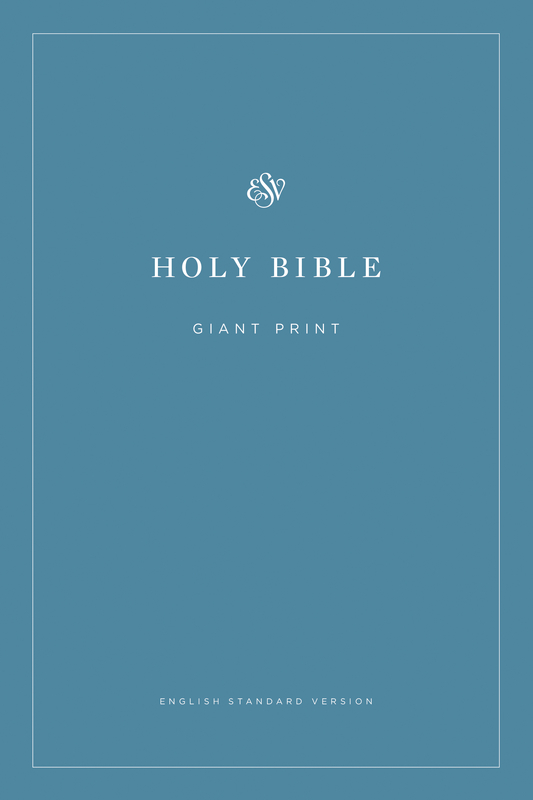 ESV Giant Print Economy Bible by English Standard was published by Crossway in February 2018 and is our 406th best seller. 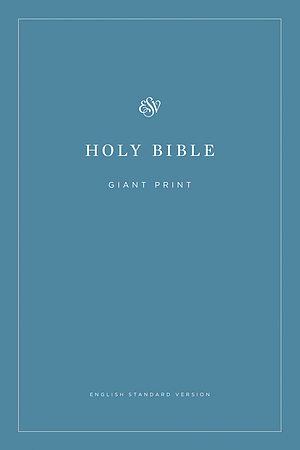 The ISBN for ESV Giant Print Economy Bible is 9781433558979. Be the first to review ESV Giant Print Economy Bible! Got a question? No problem! Just click here to ask us about ESV Giant Print Economy Bible. How large is the print? A:This Bible uses a 12 point font size. Thank you for using the Q&A Forum.